Sam joined Clean TeQ in 2013. He was previously Executive Vice President of Business Development and Strategic Planning at Ivanhoe Mines Ltd. In that role he was responsible for securing the agreement to develop the Oyu Tolgoi copper / gold mine in Mongolia, as well as managing Ivanhoe’s other global business development opportunities. Prior to that Sam was with the Rio Tinto Group for over a decade, covering project generation and evaluation, business development and capital market transactions. 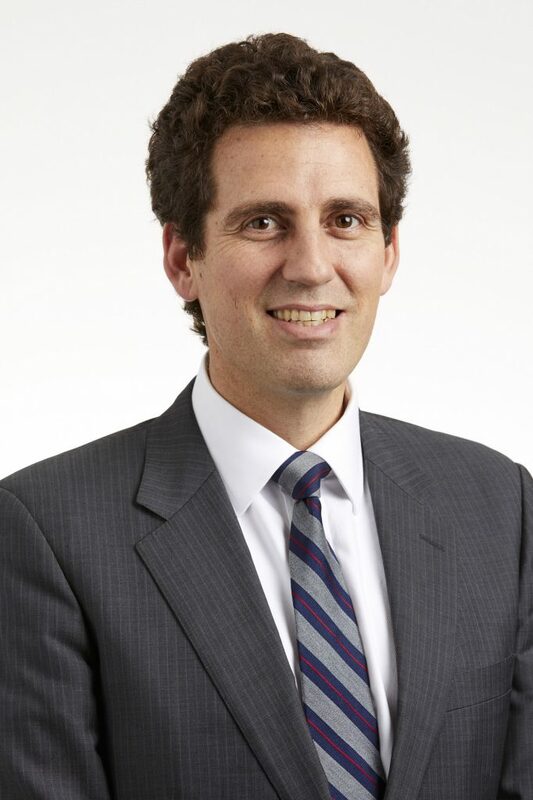 Sam is a graduate in law and economics from Melbourne University and has an MBA from Melbourne Business School.